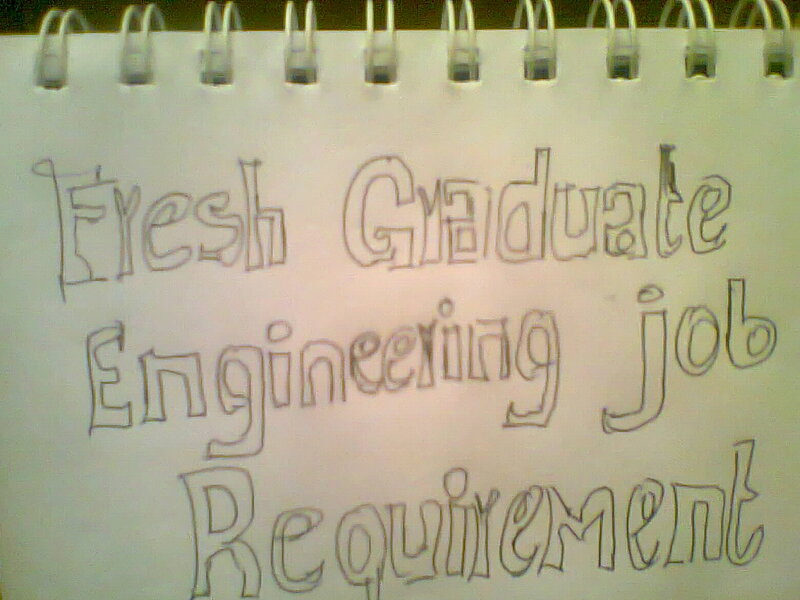 Home / Education / engineering Jobs / Fresh graduate / Qualification / Jobs Qualification Required for fresh Engineering Graduate in Nigeria. 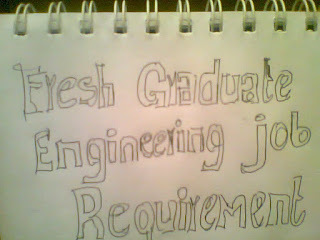 Jobs Qualification Required for fresh Engineering Graduate in Nigeria. A fresh Engineering graduate aspiring to work in Nigeria should be able to present the following qualification and Requirement for a particular engineering job position. However most organization can decide on what qualification they require for entry level jobs in Nigeria but at times entry level engineering jobs across most firm demand similar qualification and requirement.